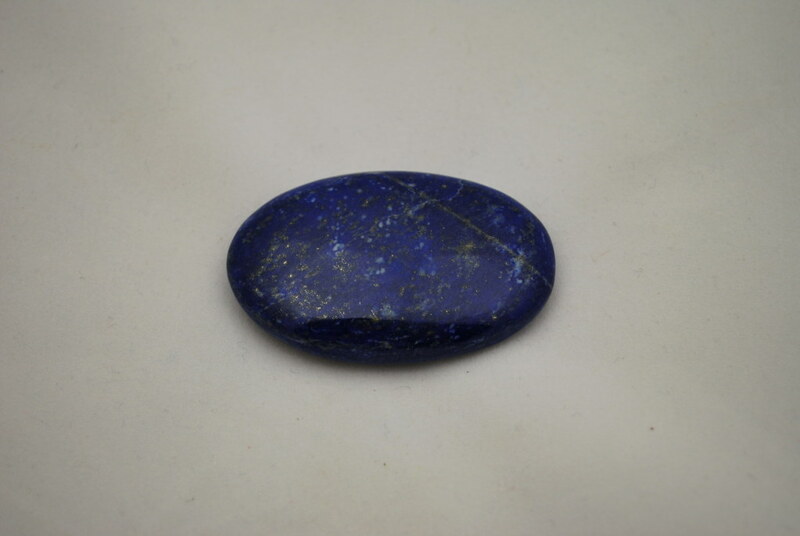 Lapis gives relief from pain, both physical and psychological, and combats cruelty and brutality. 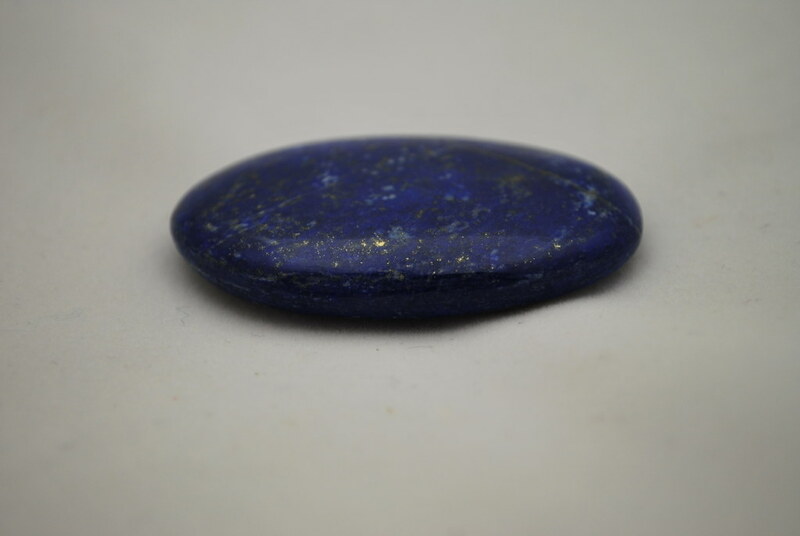 Lapis is an interesting stone to meditate with, as its high intensity etheric nature means you really have to reach high to bring your energy into line with its refined vibration. 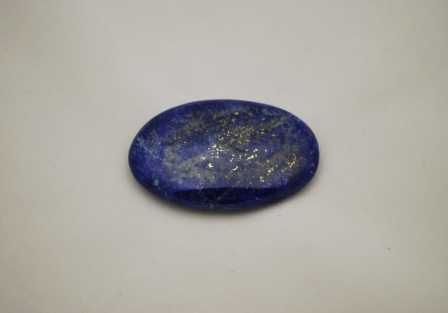 It contains a higher order of intelligence and wisdom, ‘intellectual integrity’.